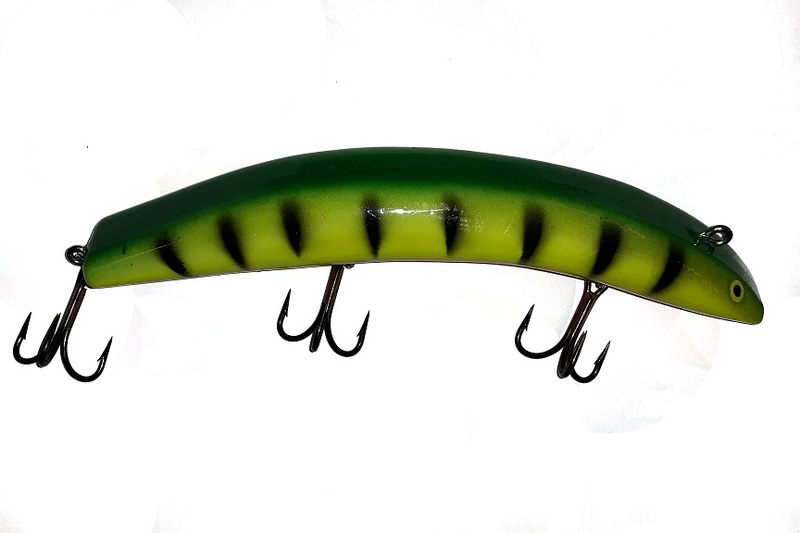 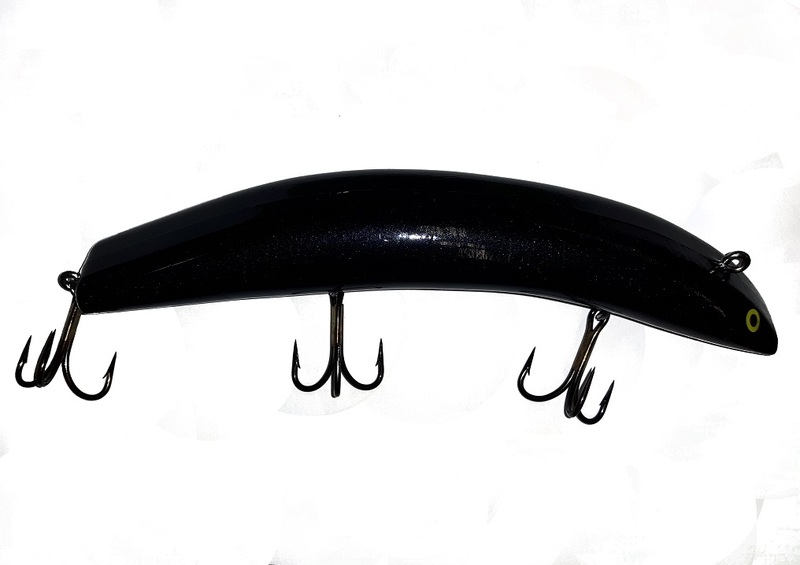 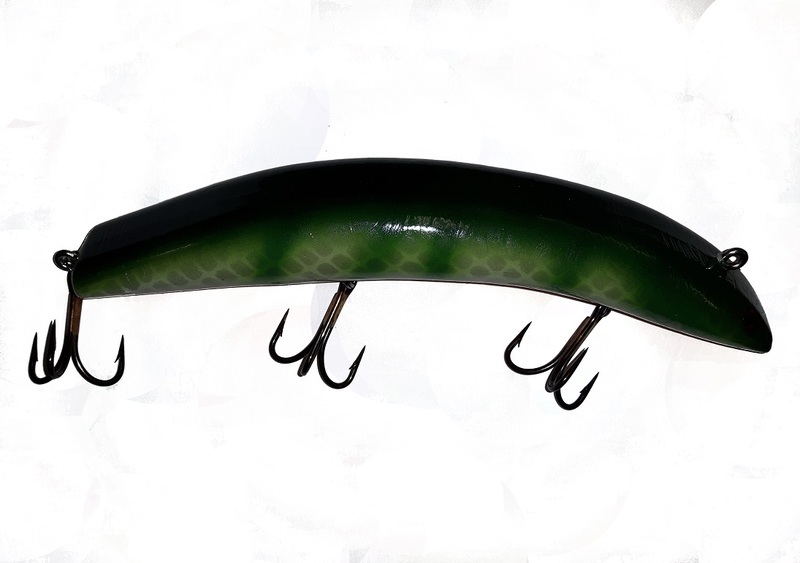 The Livid Fish offers musky anglers who troll a unique set of characteristics that are difficult to find in one lure. 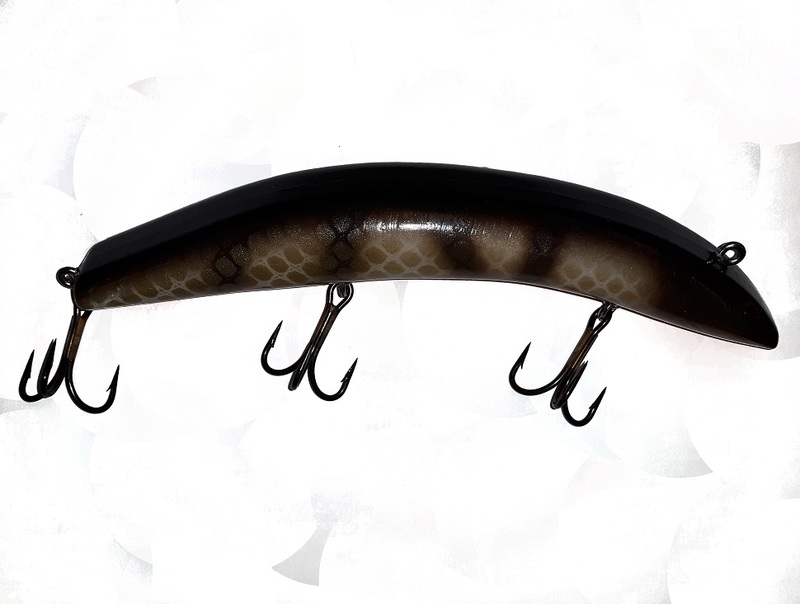 Often lures are trolled because they possess a certain characteristic. Many fisherman give up one productive feature for another. 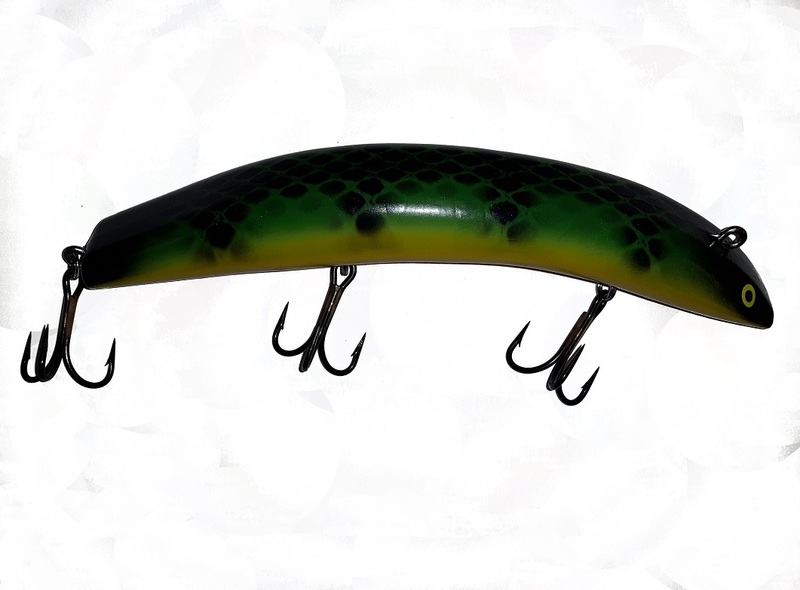 Read below to see the qualities that make the Livid Fish a versatile and "all in one" trolling bait.